Learning is so much easier nowadays, with the internet and information at the snap of a finger, but inspiration really comes from few. She has been one inspirational teacher to generations of hospitality professionals. She has had a reckless abandonment for process and hard-wired rules. Her goal has remained to always break the mould. No definitions can put her in a straight-jacket. There is always room to breakout; be exceptional, be unique, even to be contrary- defines her to some extent. And all of her best students were the ones who didn’t fit in, but everything they eventually did, after crossing paths with her was exceptional! She fuelled their passion and eccentricity; bringing out the best in them. When it came to their unusual choices she would ask them to pursue it because no one else had done it and she’d urge them to do it better than anyone else. My association with Ms. Avril Sule goes back to 24 years, where she was my professor. She had a massive fan following (her students) not just at IHM Mumbai then but the world over…. why do I say the world over? Because her ex students were working all over the world and most of them were in touch with her. They visited her when they came to Mumbai. As young students we could see the adulation and respect she had earned from her students. We were no different we adored her and waited for her classes. She was completely unpredictable – she would bring in many surprises and fun elements in her class. The learning was there but there was humour and certain madness that we all loved. She used to teach us a subject that not many would find interesting. She made it look ‘Wow’ and many of her students inspired by her took up careers in housekeeping. They are all doing extremely well in their careers and they are all over the world – you name a country and you’d find one of her ‘progenies’- the students she mentored there. I was her student, then we have worked together as colleagues – we worked on things that we were passionate about; the flower arrangements, training and teaching. She has played a great role in my own career, I would seek her advice; I do it even now. I tried to do things that she’d and I considered it to be an absolute honour. Be it hosting events together, creating decorative pieces for events at the college, training assignments and many more. She has had a great influence in my life just like many of her students. It didn’t matter which area the students specialised it they’d all have a connection with her which they maintained over the years. When I meet any of her ex students they speak so fondly of her, her classes and her sense of humour. ‘Don’t let the norm define you, respect it but rework it. Let your discipline help you achieve but let your creativity help you excel’ has been her motto. Her mantra for teachers or trainers conducting a session is to be predictably unpredictable! She is a Mumbai girl, grew up in an Anglo Indian family. Education was always valued; her mother was an accomplished educator. After her school, she completed a one-year craft course in Bakery and Confectionery prior to joining the Diploma in Hotel Management and Catering Technology. Right from the start, she knew that she wanted to join the Housekeeping Department. Despite the fact that the course syllabus involved many daunting menial tasks, she doggedly pursued this department as her career choice. Despite the strict discipline of the revered Ms. Thangam Philip, she says that the college days were fun with many co-curricular and extra-curricular activities. According to her it was an unusual choice of career at the time when a chef was called a cook; it was the Hotel Industry not the Hospitality Industry and there were hardly any women taking up jobs in hotels. 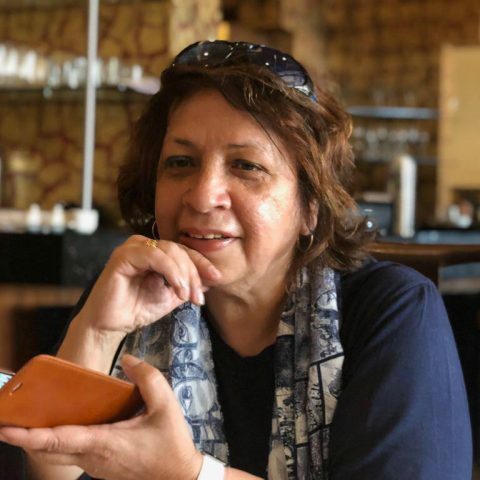 Her first job as a Management Trainee at The Ambassador Hotel in Mumbai placed her in the Front Office, then Room Service and eventually Housekeeping. Working in the hotel was not easy for her as there were only three women in hotel operations. They were surrounded by a bunch of protective male staff members. 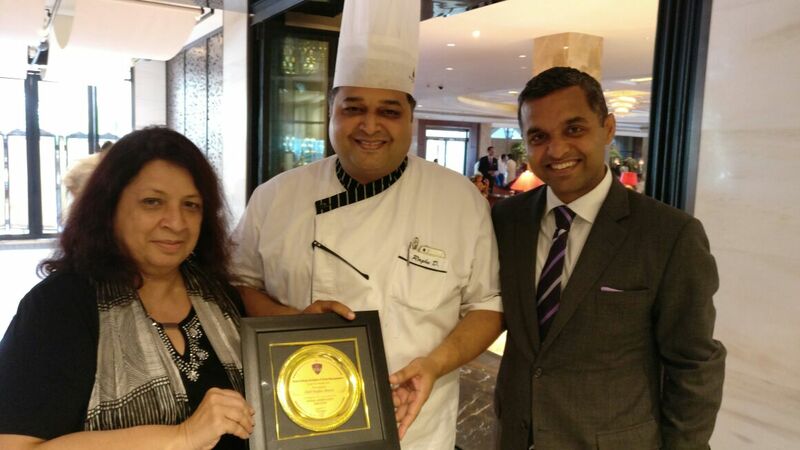 After completing two and a half years working in the hotel, she was invited by Ms. Thangam Philip to join the teaching faculty at her alma mater the Dadar Catering College (now IHM Mumbai). She came from a family of teachers and vowed never to be one! This put her in a tricky situation. 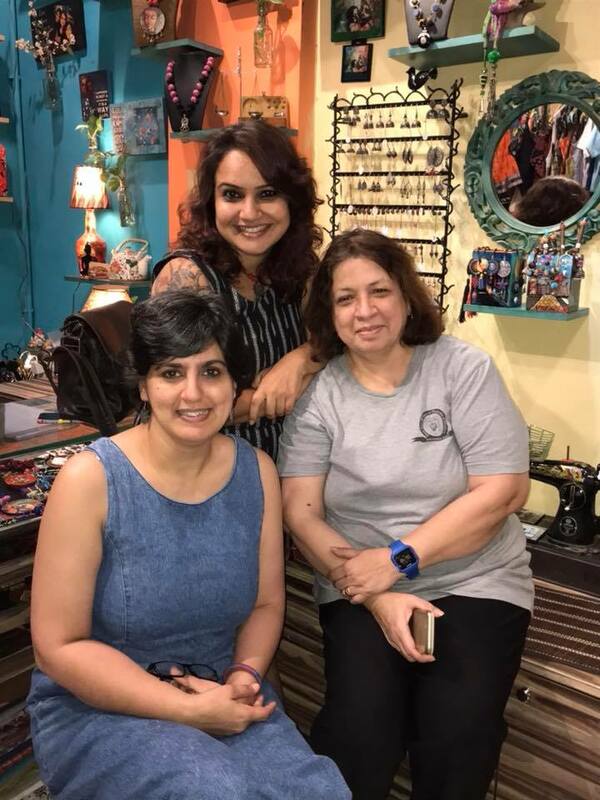 Being a teaching faculty at IHM, Ms. Sule had the opportunity to closely interact with Ms. Thangam Philip. As a student and then staff, the fear that she instilled in all laid the foundation for the exemplary discipline of the Institute. Ms. Philip brought out the best in her with her ‘open sandwich’ criticism; she would rarely praise and when she did there was always a ‘but’ attached. The two ladies shared a great bond. During her tenure as faculty in the Catering College, one of Ms. Sule’s greatest inspirations was Mr. Ismay Gomes , whom she describes as,” my teacher, colleague and now, forever friend”. Mr. Gomes encouraged her to attend the Certified Hospitality Educator programme and complete her graduation. She picked up the finer nuances of teaching and gained expertise in it ; from the HOD of Teacher Training, Dr. Shanta Devi who mentored her and encouraged her to score high marks and top the batch. Ms. Sule felt that the metamorphosis of the Catering College into the IHM was a great change process in many ways. She started writing articles for leading hospitality publications, joined a trainer’s forum, became a member of the HCIMA, was invited as guest speaker, hosted events and interacted with a world outside her workplace. Mr. K.V. Simon then took over as the Principal of the Catering College. He was full of praise for her and she ended up taking on responsibilities that she wouldn’t have thought she was capable of. Many years later she facilitated the CHE program and her passion transferred from teaching students to training hospitality educators and trainers. She has conducted training programmes for tourism departments in India and also for other countries. She was invited by The Galaxy Education System, Gujarat to train school teachers. She moved to Gujarat and while there she enrolled for the Cambridge International Diploma for Teachers and Trainers. She believes in the fact that one who dares to teach must never cease to learn. She has continued to do so. 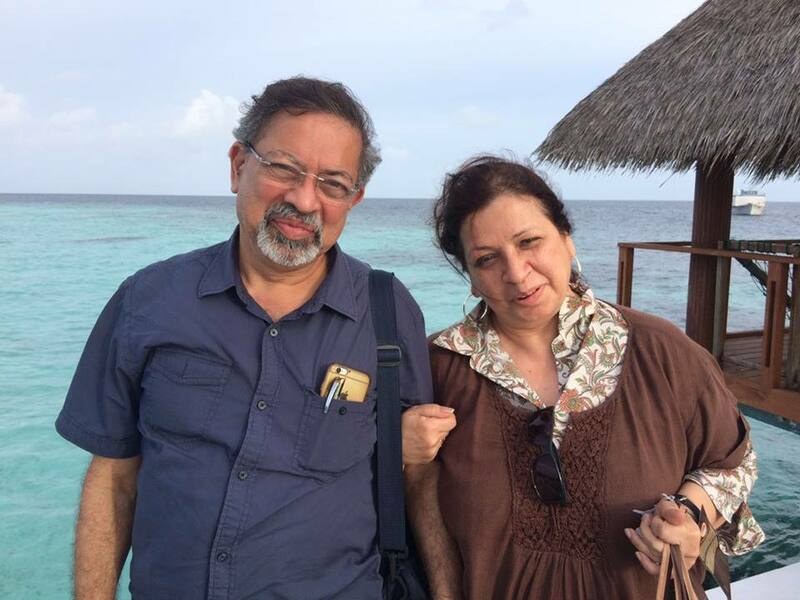 After a brief sabbatical of training school teachers of The Galaxy Education System in Gujarat, She returned to Mumbai to be part of the start-up team for the Sheila Raheja Institute of Hotel Management. She took it up at the time when she was walking with the help of a walker following a major accident. Undoubtedly, the enthusiasm of taking on the new assignment must have put her back on her feet (literally)! She worked at SRIHM for 4 years before her retirement. She is now enjoying a relaxed life with her ever loving and supporting husband Mr. Prashant Sule and daughter Priyadarshini, who is based in Goa. She takes up assignments that she loves and she is following her passion. People like her actually never retire they keep creating interesting avenues- one after the other. Ms. Avril Sule was awarded the Thangam Philip Foundation Scholarship in 1989 and she travelled to the UK and parts of Europe visiting Institutes and Hotels. In September 2004, she was invited to participate in the first WHATT (World Hospitality and Tourism Trends) roundtable discussion held in South-East Asia. She has been the facilitator for the prestigious CHE, (Certified Hospitality Educator) program conducted by the American Hotel and Lodging Educational Institute. She has conducted the CHE programme in India , Maldives, Sri Lanka and Bhutan. 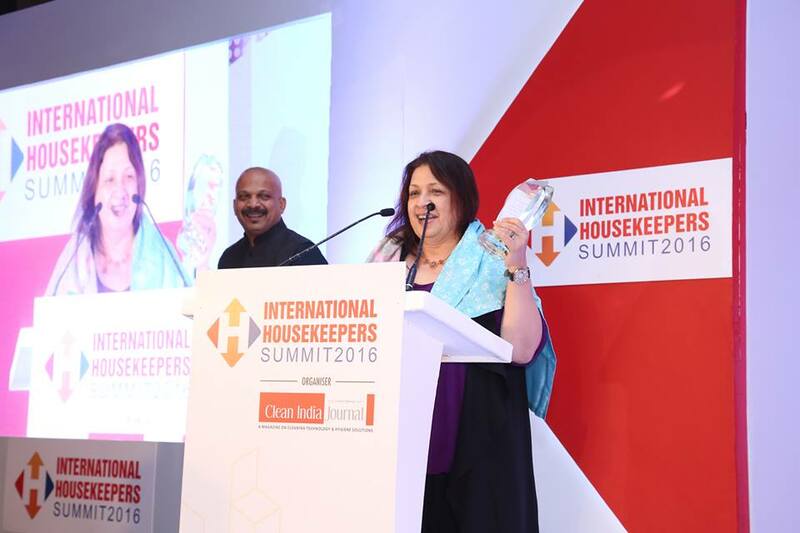 In 2016, at the International Housekeeper’s Summit, she was conferred with the Lifetime Achievement Award for her contribution to Education in the Hospitality Sector. She has organised and moderated panel discussions and forums at the annual Clean India Pulire – Asia’s Largest International Cleaning Trade Show. She is the project consultant for the International Housekeepers Summit. At IHS 2017 she even hosted the show. 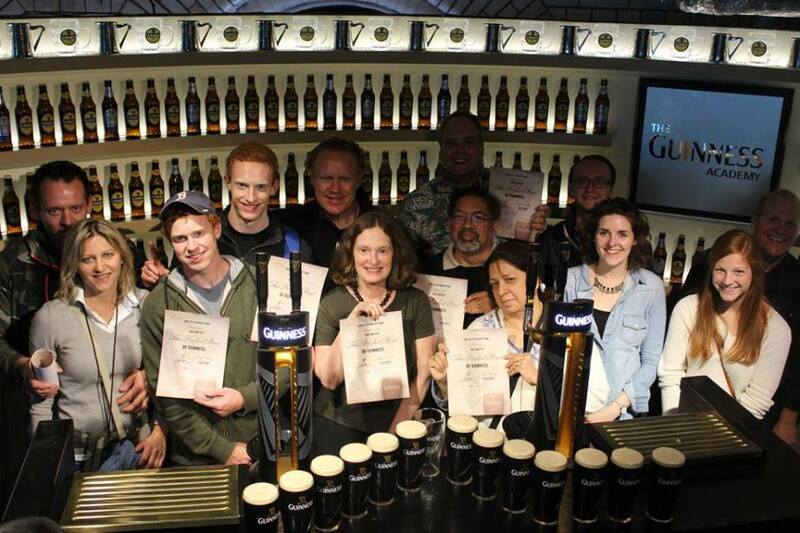 “Over the years, I have met many students across the globe. It is such a joy to see what they have achieved and know that they are happy to meet you. I disagree with the notion that students can be ‘moulded’. Rather they be nurtured to grow in their own individual way.”~ Ms. Avril Sule.